If you're like me and have spent entirely too much time flashing ROMs and such over the years, then you know about TWRP. 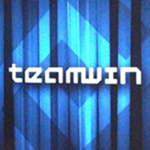 The Team Win Recovery Project took over what ClockworkMod started all those years ago. It's powerful, versatile, and supports a huge list of devices. Well, now you can add an official app from the team to the board of everything they offer (for free). Thanks to enthusiast-focused hardware, low prices, and easy-to-modify software, Xiaomi's phones have become extremely popular among ROM fans in China. (And not for nothing, more than a few of them might want something aside from Xiaomi's heavily-modified Android user interface.) 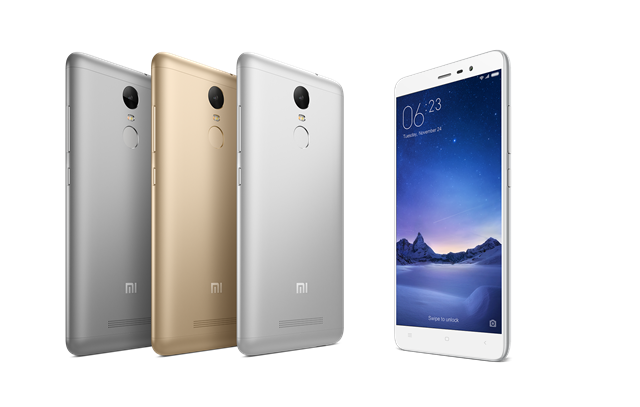 One of the latter low-price phones from the company is the Redmi Note 3, and it now has its own custom recovery from the standard-bearers at Team Win. One of the benefits of buying into popular flagships is that all the odds of community support are in your favor. Provided that the manufacturer wasn't being a colossal pain, you shouldn't have to wait long to see some enterprising developers and modders provide a root method, a custom recovery, a bootloader unlock, and more custom ROMs than you dare imagine. That's the case with the latest Galaxy S7 and S7 Edge. 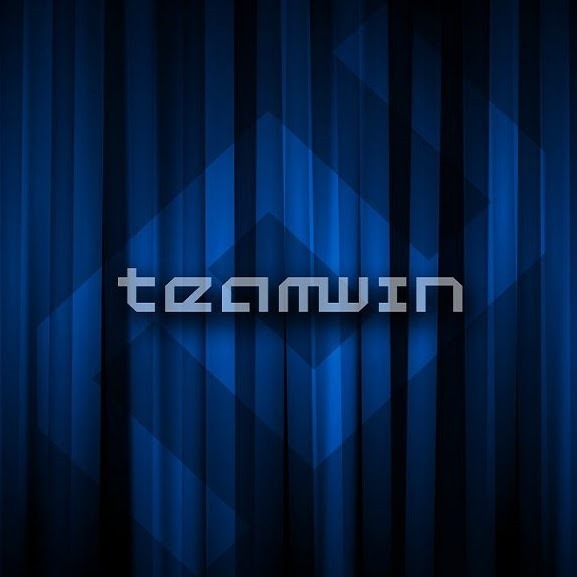 The devices have been "officially" on sale for less than a week and yet here is Team Win ready with its TWRP custom recovery for the Exynos version (the international variant) of the phone. The OnePlus X and the Honor Huawei 5X have a lot in common: relatively low prices, slick case designs, and far-reaching marketing campaigns. 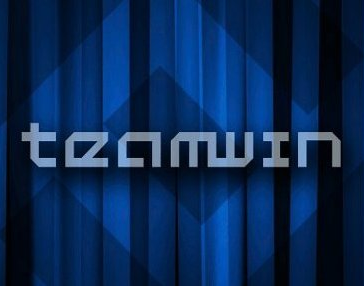 And now both of them can be loaded with the fan-favorite Team Win Recovery Project, a custom Android recovery that makes loading custom ROMs and other modifications easy. Users can download the recovery images at the official TWRP site, here and here. The Android community (or at least that part of it that uses custom recoveries) tends to gravitate around certain models, if only because there are so many these days that it's impossible to support every one with every ROM. The tireless developers at Team Win released their custom Android recovery for the Nexus 6P and Nexus 5X last week, but at the time it didn't support decryption. This makes working with the stock software (which Google encrypts by default, gleefully thumbing their noses at the NSA and FBI in a show of customer protection) somewhat tricky. But ROM flashers and phone modders can now use the latest version of TWRP on the Nexus 6P with the encrypted stock software, or any other ROM that uses the feature. The latest version is 2.8.7.1. Many of us enjoy rooting our Android devices and installing custom ROMs on them, sometimes out of boredom with the current software, other times to try a new Android version before it's officially released by our OEM/operator, and a few times because we just want to check out something cool a modder has implemented for our smartphone. 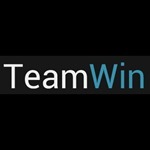 The first step in that process is getting a good custom recovery, and Team Win's is one of the most supported, widely available, and reliable recoveries out there. Now you'll be able to use it on more devices, as official TWRP support is coming to 6 new smartphones: the Motorola Moto MAXX, Moto X Pure 2015, Moto G 2014 LTE, the Huawei Mate S, and two Galaxy models, the J1 Ace and the Xcover 3. If you're a frequent ROM flasher (why does that sound mildly dirty?) 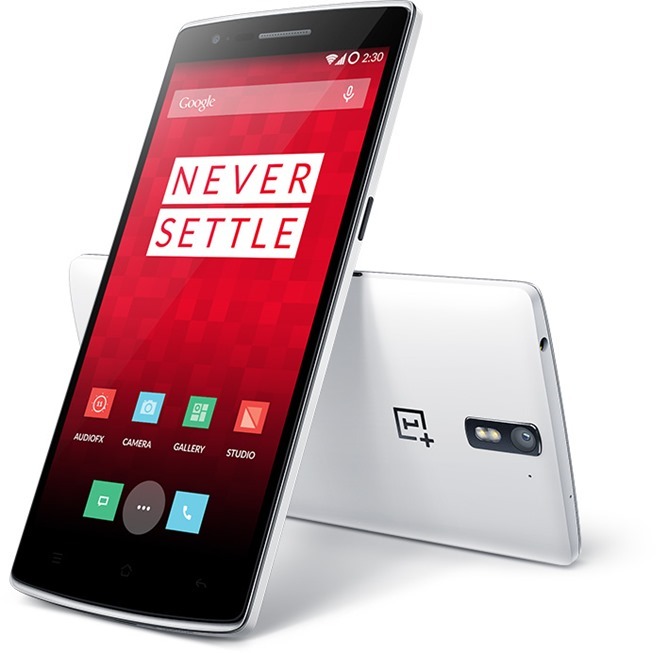 and a OnePlus One owner, you might want to grab the latest build of TWRP. 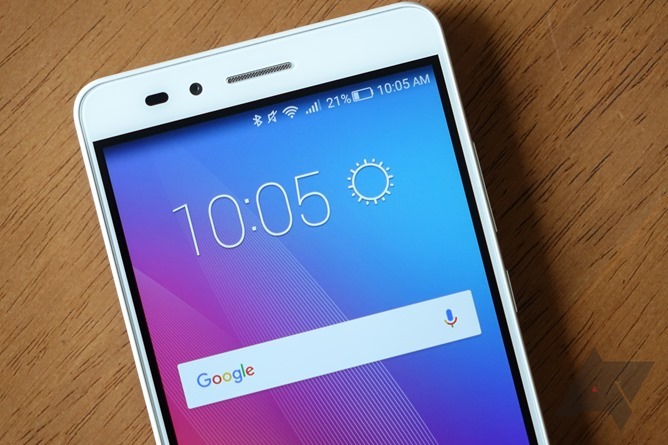 A Team Win developer says that it now supports Qualcomm's native encryption scheme in addition to Android's standard AOSP encryption. Why does this matter? According to Ethan "Dees Troy" Yonker and cited benchmarks, Qualcomm's encryption offers better performance when compared to Google's encryption applied to the same hardware. The hardware-based encryption offers an approximate 30% boost to read-write speeds over Android's software encryption, though it's still well below the performance of unencrypted flash storage. Attention shoppers: will the customer with the Sprint Galaxy S6 please come to the customer service desk? Your Team Win Recovery Project build is ready. 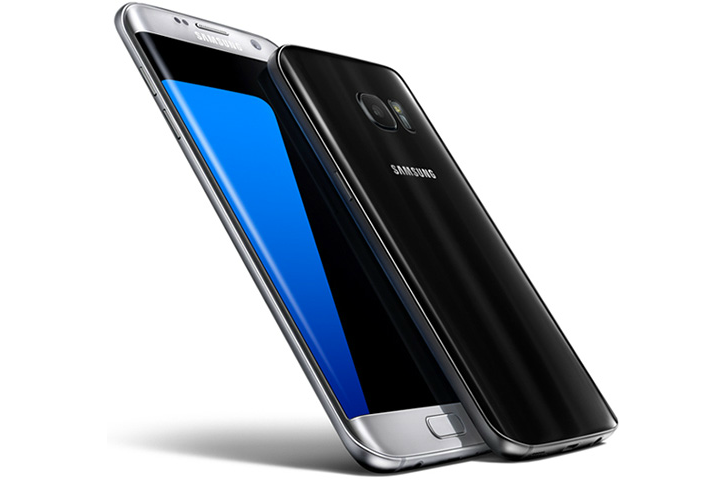 The Galaxy S6 is the Android phone to beat so far in 2015. That being the case, it's naturally going to be a big part of the modding scene from here on out, as have most of its predecessors. Right on time, Team Win has delivered their much-loved custom Android recovery to Samsung's new flagship. You can download it here. 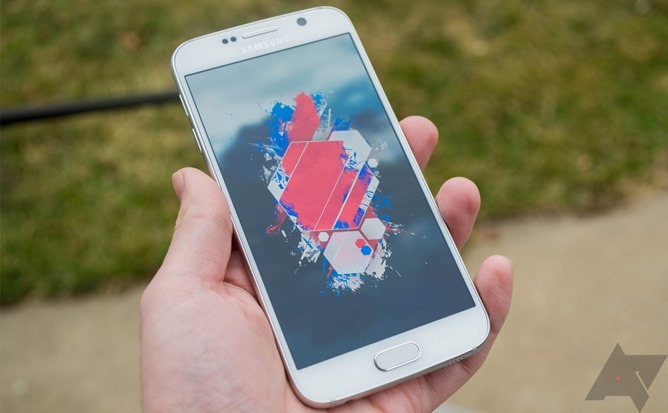 This particular build of TWRP was tested on the T-Mobile version of the Galaxy S6. The HTC Butterfly 2 is a phone forever trapped in a nightmarish puberty of HTC industrial design. It uses high-end specifications like a 1080p screen and a Snapdragon 801 processor, but its plastic body is a step below HTC's flagships. It's packing a 13 megapixel rear camera, not unlike the newer Desire Eye, but it's saddled with the secondary Duo camera from the HTC One M8 (which is probably gone for the M9). The Butterfly 2 has identity issues, folks, issues which won't be helped by flashing all kinds of custom ROMs and modifications. But now you can totally do that.